Having trouble identifying a plant? Here are 4 best apps to help identify plants and trees! 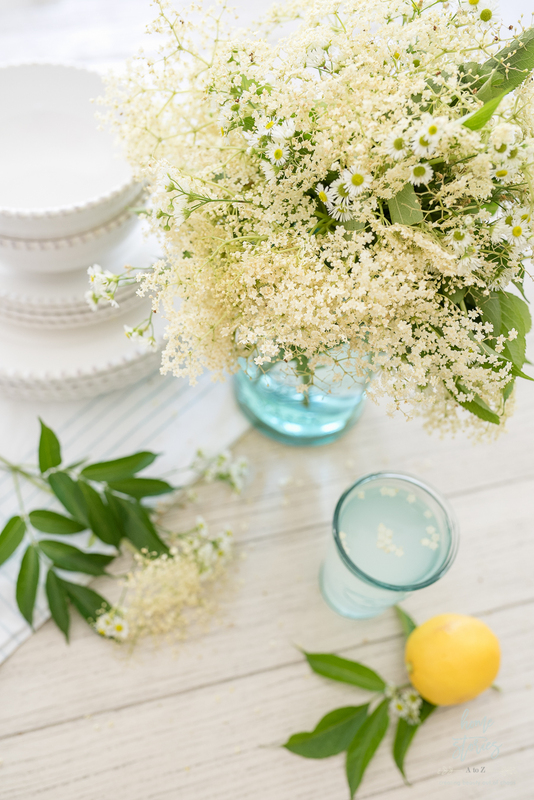 My pretty elderflowers that I thought might just be unruly weeds! I honestly had no idea that plant identification apps existed! These are all extremely easy to use. 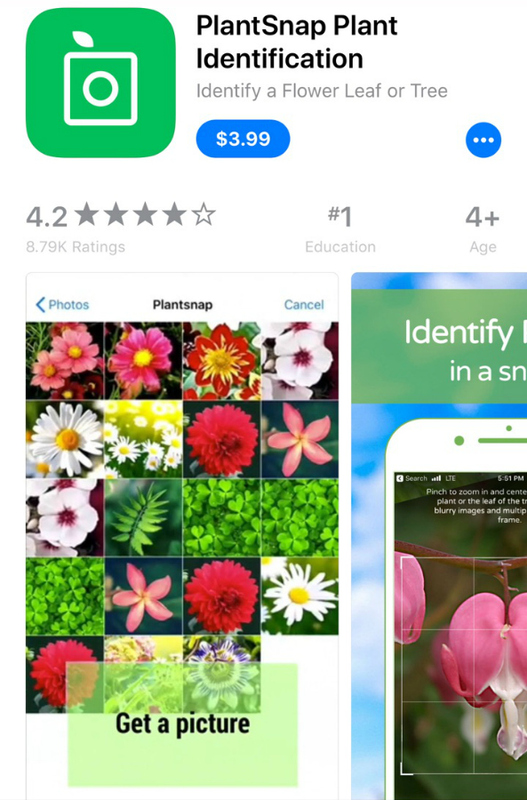 All of these apps are helpful and work on the same concept of taking a picture of the plant with your phone, uploading the picture into the app, and voila, the app identifies the plant! However from there each app differs slightly, and has some additional features that you might find helpful. Let’s review each one! 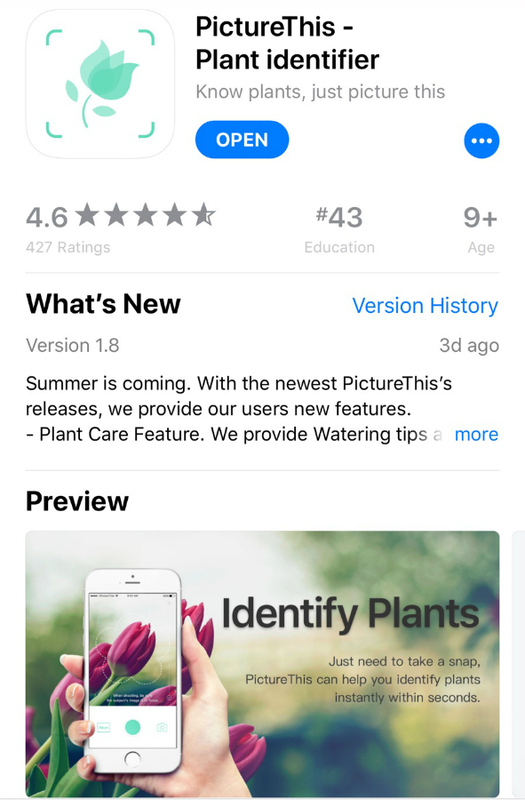 In addition to easily identifying your plants with a pic from your iPhone, this app will help you with watering tips and watering reminders! A must have app for anyone *sheepishly raises hand* who frequently forgets to water their plants. 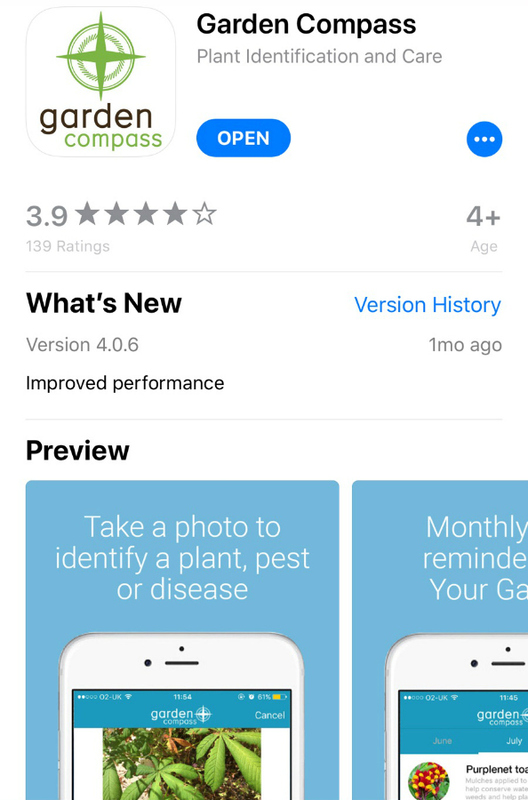 This app will help you out with identifying plant diseases! Those black spots on your hydrangeas? This app has you covered. 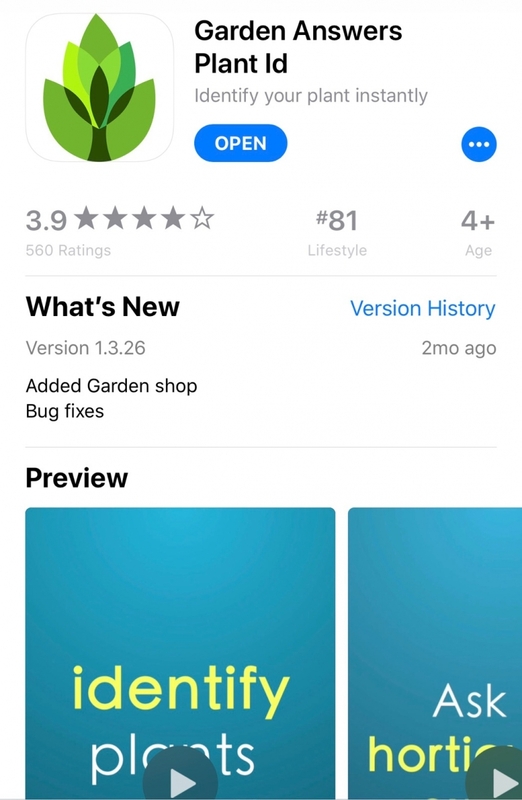 This app will connect you with plant experts in your area allowing you to glean advice specific to your planting zone! Zoning makes a big difference in the needs of your plants so this app is great for knowing what will work where you live. Although not a free app, I had to include this one on the list because it has so many amazing reviews and contains over 300,000 species of plants! Well worth the low price of the app, and definitely a great purchase if you’re receiving mixed answers with the other apps. I hope these apps help you identify your plants and trees! Keep in mind that technology is always improving, and new apps are constantly being developed. I’ll try and keep this post up-to-date as information changes! If you have a suggestion for a free app that would help identify plants, please feel free to share the information below in the comments. Happy gardening! Awesome! Pinned! See you in Charleston!